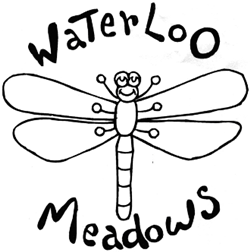 Waterloo Meadows After School Club picks up from Coley Primary School (and Katesgrove Primary School). The club employs special walkers to ensure children are walked safely from Class to the purpose built Play Centre in Elgar Road. This is an Ofsted registered Club run by Reading Borough Council, led by experienced and qualified staff that meet the national standards for childcare. 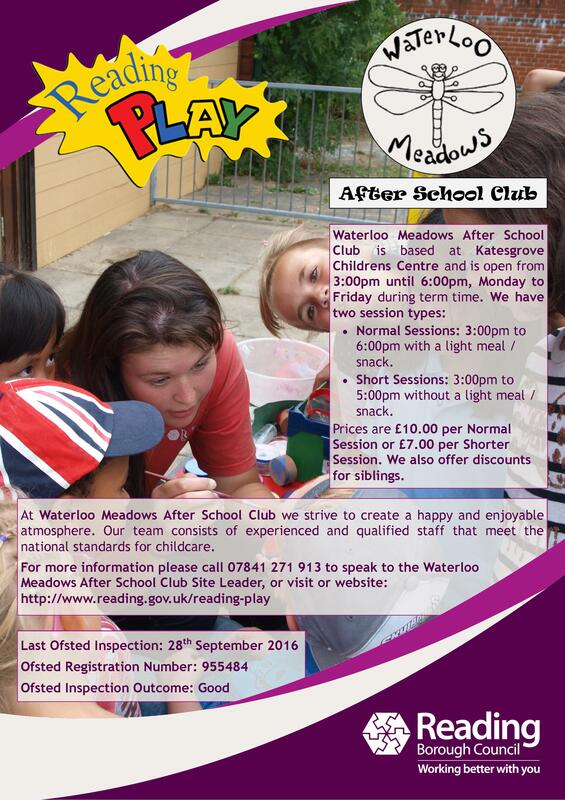 The club offers both after school and school holiday provision with reduced rates for Reading Borough Council residents. The club is open 3.30pm to 6.00pm and parking is available outside (if needed). You can choose to have your child stay until 5pm or 6pm, if you choose a 6pm collection then a meal will also be provided.